Pigs, roosters, horses, chickens and plenty more! 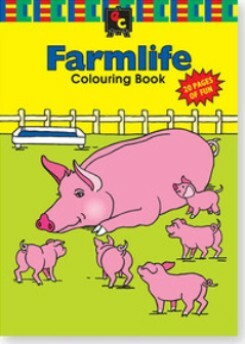 The colouring books from Australian brand EC are not your normal colouring books. The colouring pages are thick as cardboard (their weight is 250 GSM). They are bleedproof so you could even paint on one side and still be able to use the other. 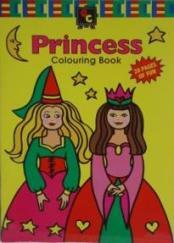 Unlike other colouring books, if markers are used you will not be able to see anything coming through to the other side of the page. So you get full value from every page. 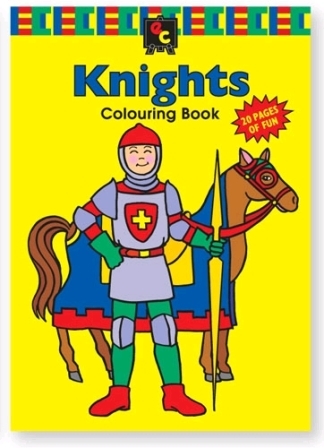 Each colouring book by Educational Colours is themed with wonderous castles, ships, mermaids, knights, harps, crowns, dragons... - plenty of fun to colour and make up stories.